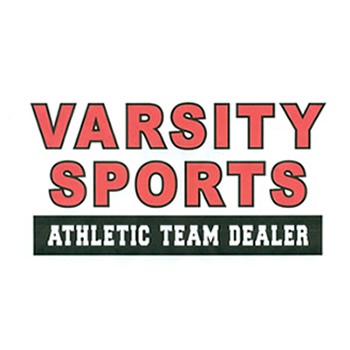 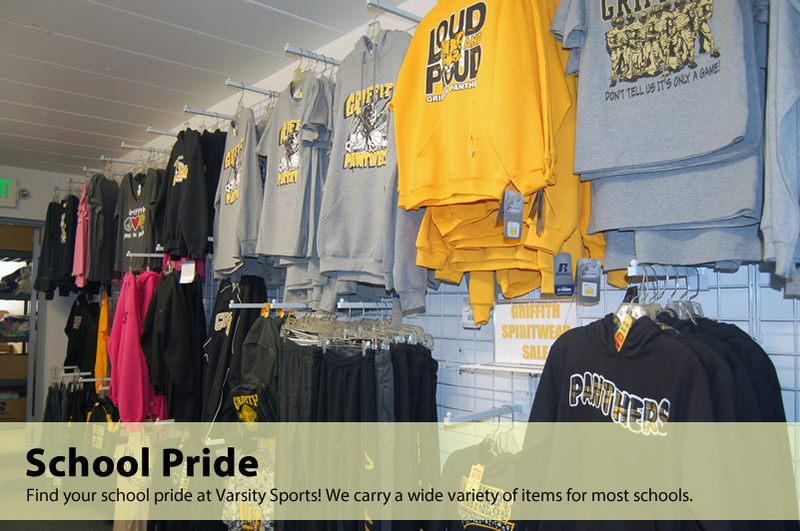 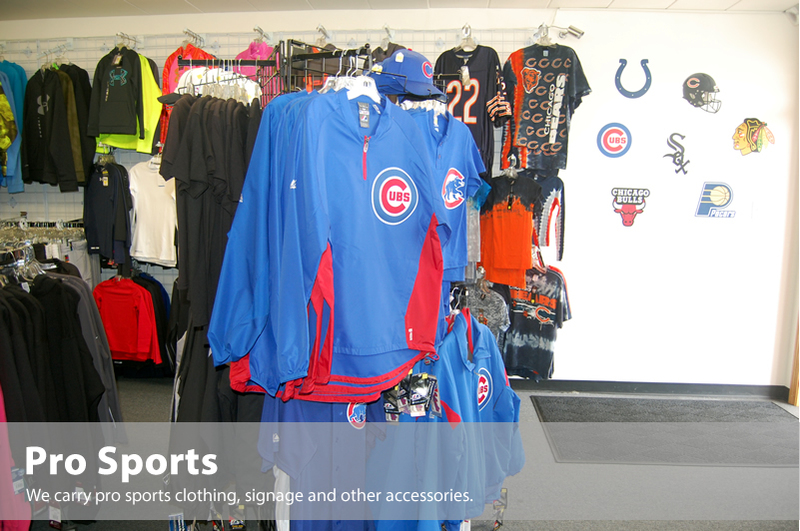 Look at what you can find in Varsity Sports! 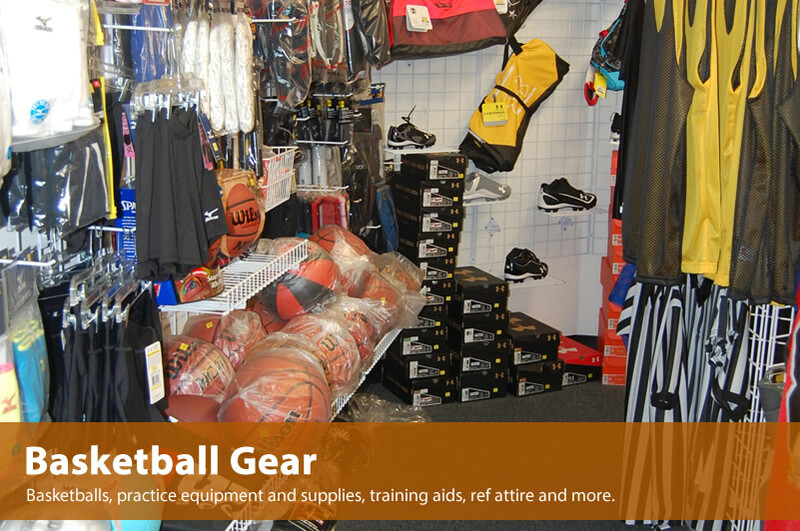 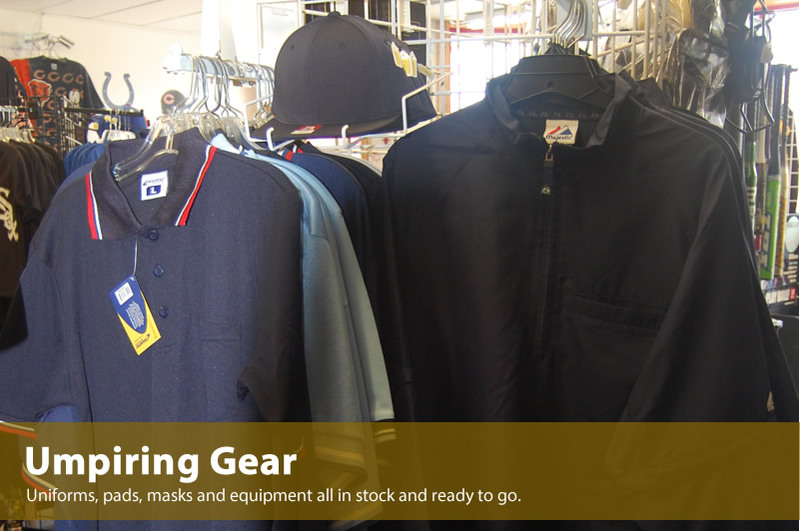 Active wear, pro sports gear, umpiring gear, equipment and accessories for team sports, team uniforms, local school products, trophies/plaques and engraving services plus much more. 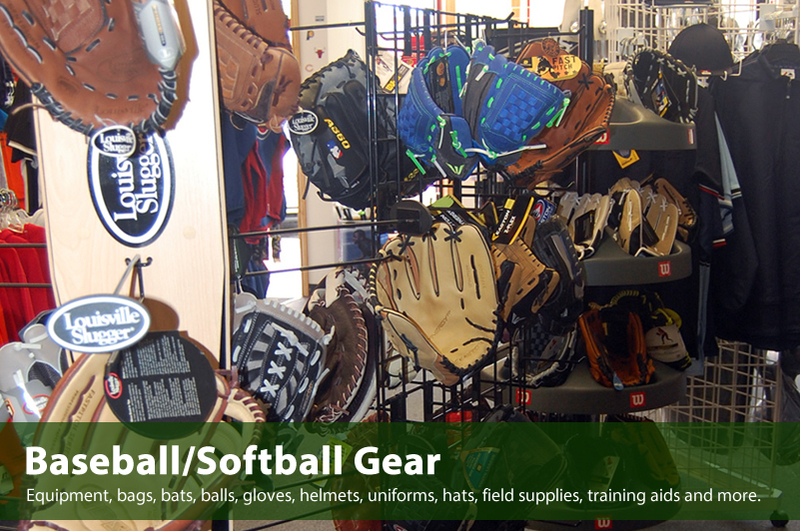 Please scroll down the page for an example of some the items you can find in our stores. 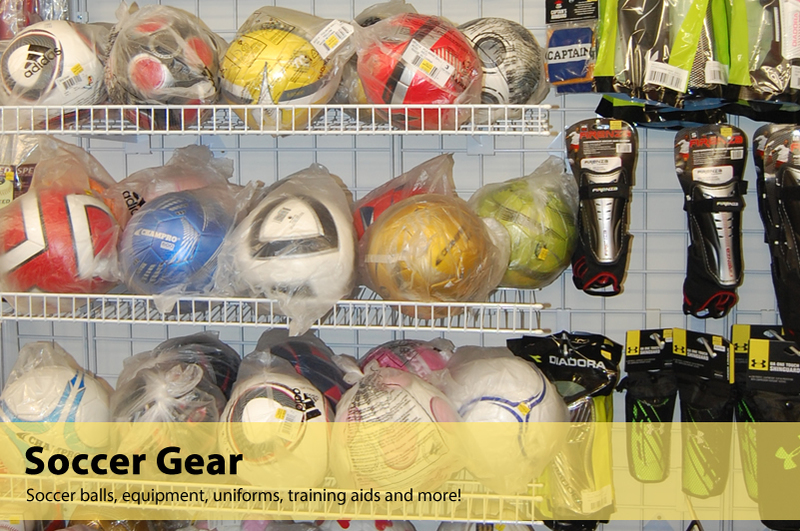 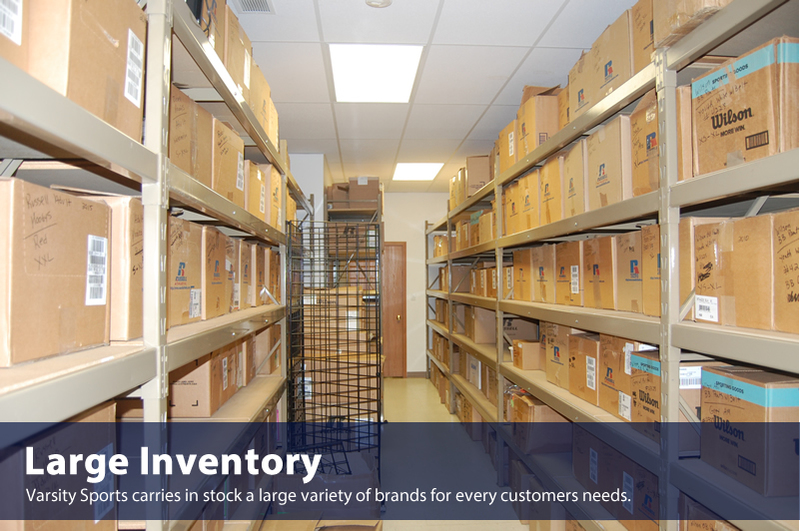 If you are looking for a particular item, give us a call. 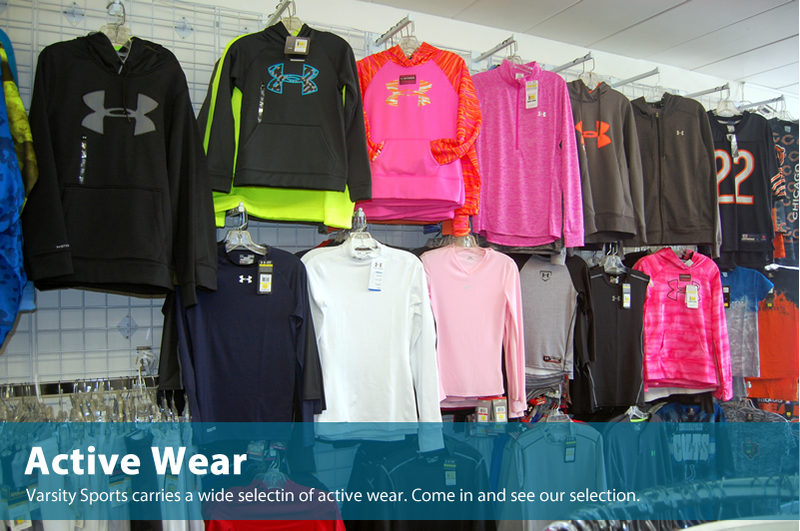 Not only might we have it, we might have the best price in town as well.